If you're having technical problems with Skype, sometimes uninstalling and reinstalling Skype can help. Quit Skype. If you can see the Skype icon in the task bar, right-click it and select Quit. If you can’t see it, right-click the task bar (or press Ctrl+Alt+Delete) and click Task Manager, then select Skype and click End Task. Find Skype in the list, right-click it and select Remove or Uninstall. 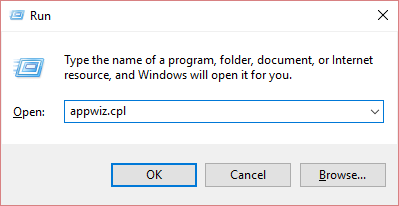 (If you can’t find Skype in your installed programs, follow the directions here). Quit Skype by secondary clicking Skype, then select Quit Skype. Open your Applications folder and drag your copy of Skype to the trash. Open Finder and search for “Skype” using the search feature in Mac OS X. Move all of the results returned to the trash. Secondary click on the trash icon, and select Empty Trash.